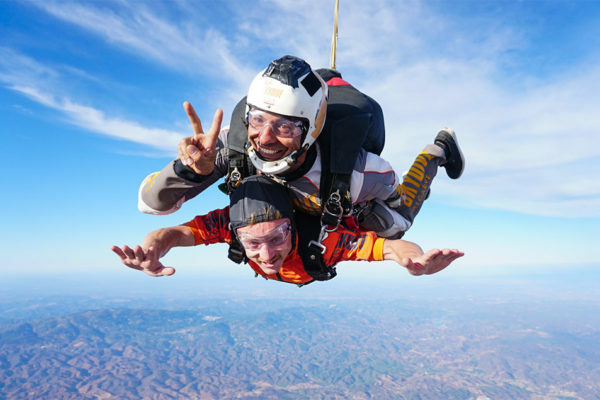 This Spring we have a fantastic offer on our Tandem Skydive. 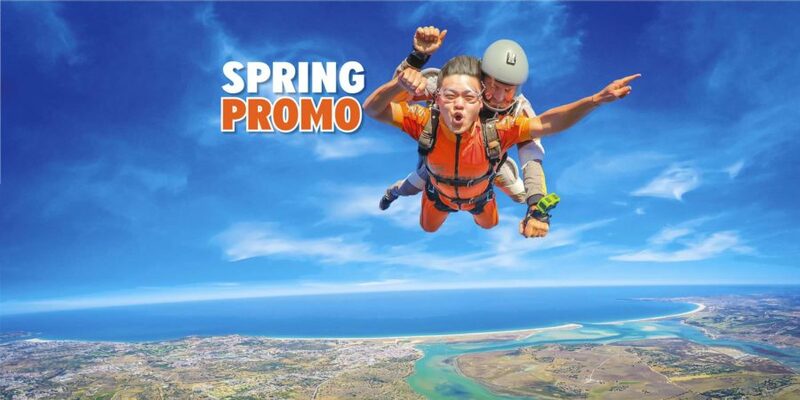 You can now choose to jump from 10,000ft for only 144,99€ giving a total saving of 25€ off our original price! 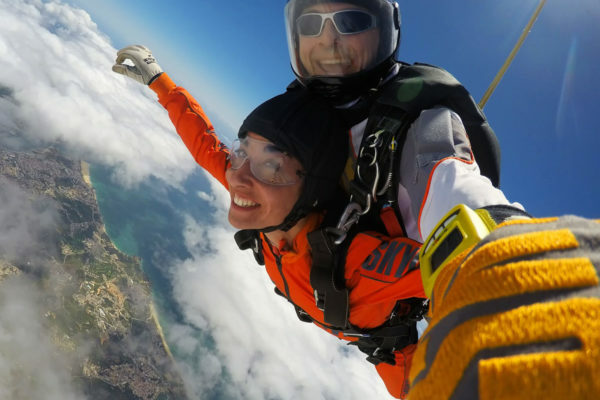 The 10,000ft tandem gives 30 seconds in freefall giving you the most exhilerating half a minute of your life! 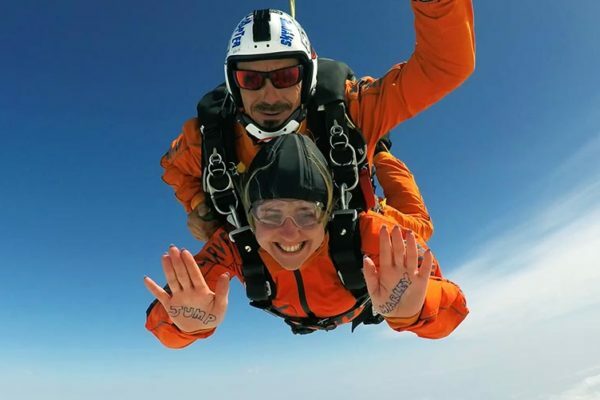 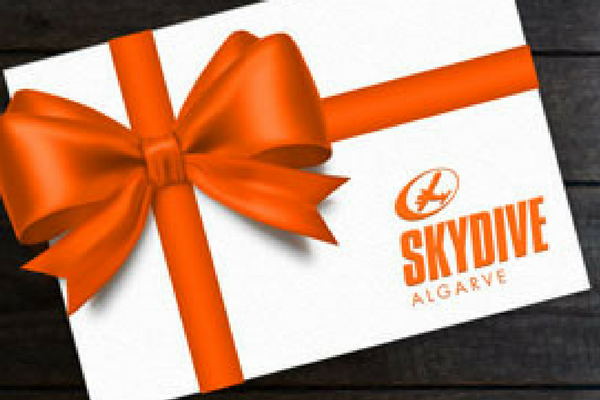 We continue to offer our 15,000ft tandem for 189,99€ which gives a whole minute in freefall to really take advantage of this once in a lifetime experience- with this option you will also receive a Free Skydive Algarve T-shirt!